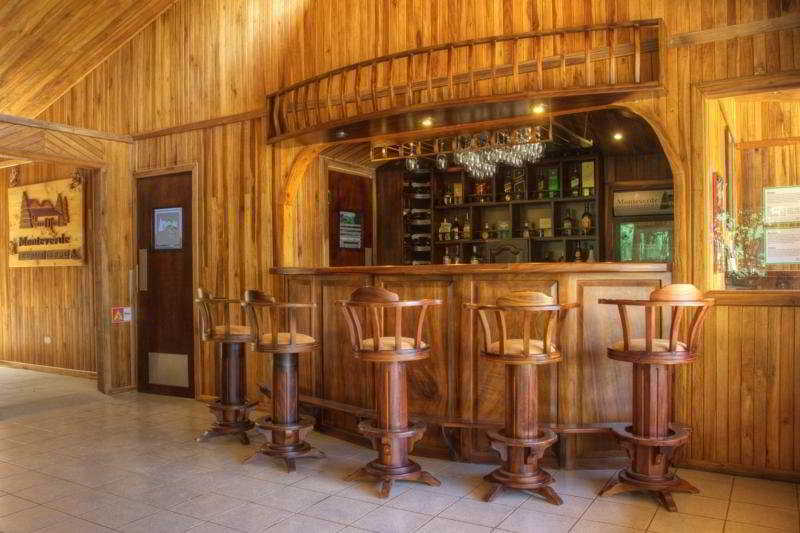 ﻿ Best Price on Monteverde Country Lodge - Costa Rica in Monteverde + Reviews! Located in Monteverde, Costa Rica, close to the cloudforest of Monteverde, this eco-friendly hotel offers rustic-style rooms with free Wi-Fi and views of the tropical gardens. 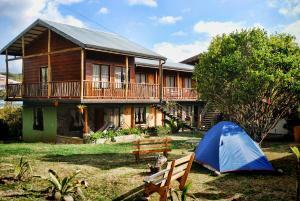 Rooms at Monteverde Country Lodge are set in charming wooden cabins, with access to a shared porch. Each room includes cable TV, a coffee maker, a safe and a bathroom with free toiletries. 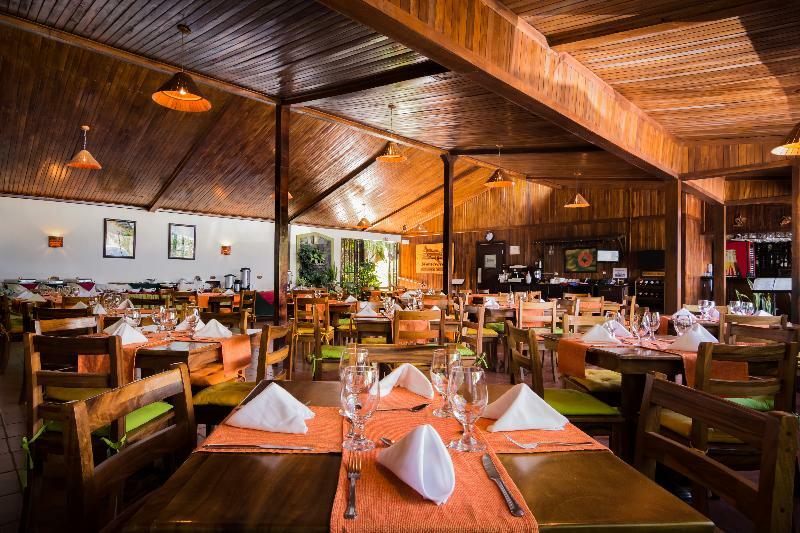 The on-site restaurant serves fusion cuisine and characteristic Costa Rican dishes, made with local ingredients. Snacks and drinks are available from the bar. 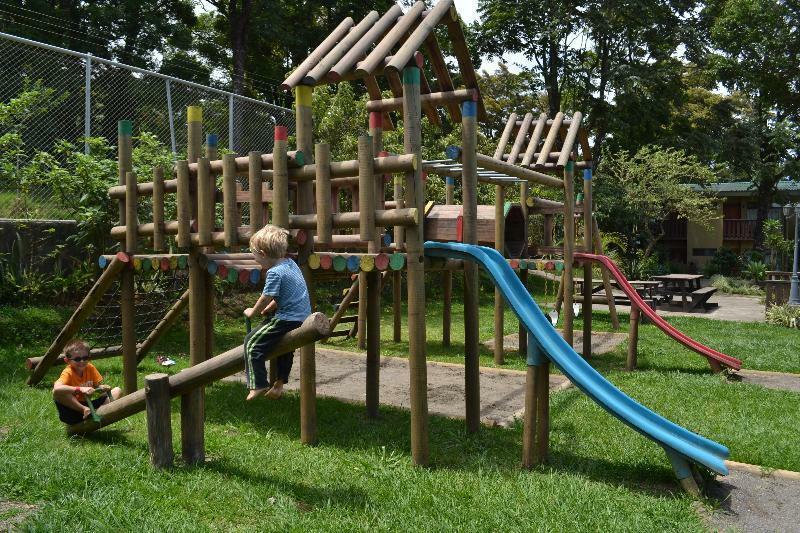 Guests of Monteverde Country Lodge enjoy free access to facilities at Hotel Poco a Poco, including an indoor pool, gym, hot tub and kids’ club. Discounts are offered in the hotel’s restaurant and spa. 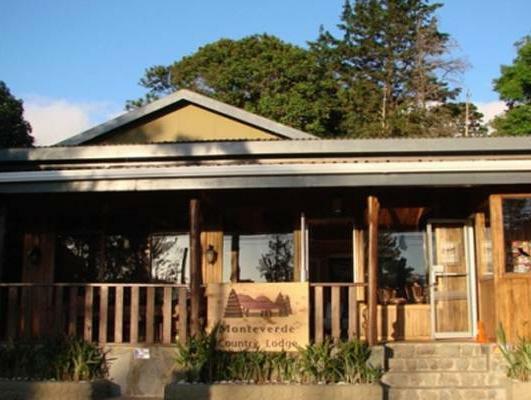 Staff at the Monteverde’s tour desk can arrange car hire, airport transfers and excursions. Arenal Lake is 3 hours' drive away, while San José is 99 mi away.